To coincide with completing my first live action short film Franglais and first festival submission (wish me luck!) I wanted to share the final poster and trailer. I am hoping to get into some festivals next year so cannot show the full film online yet, but I think this fantastic illustration by the talented Emma Wilson and teaser trailer will give you a flavour of the film. Thanks! 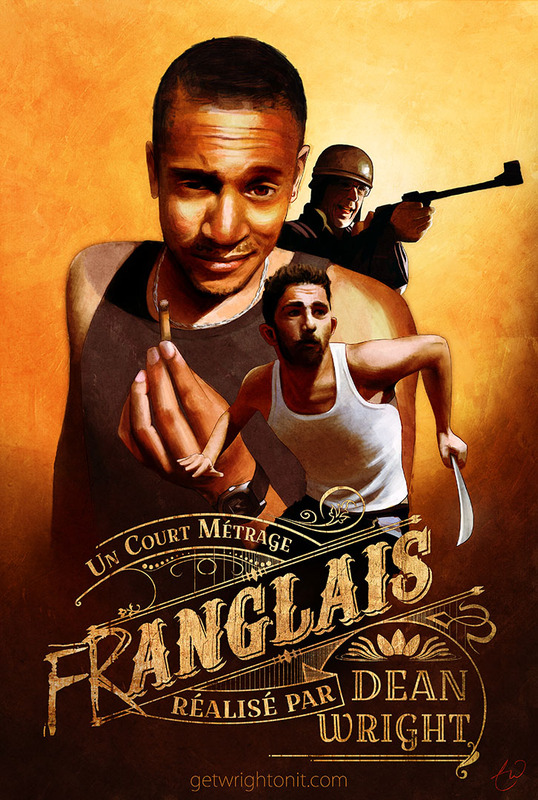 For more on Franglais check out the blooper reel and colour keys!